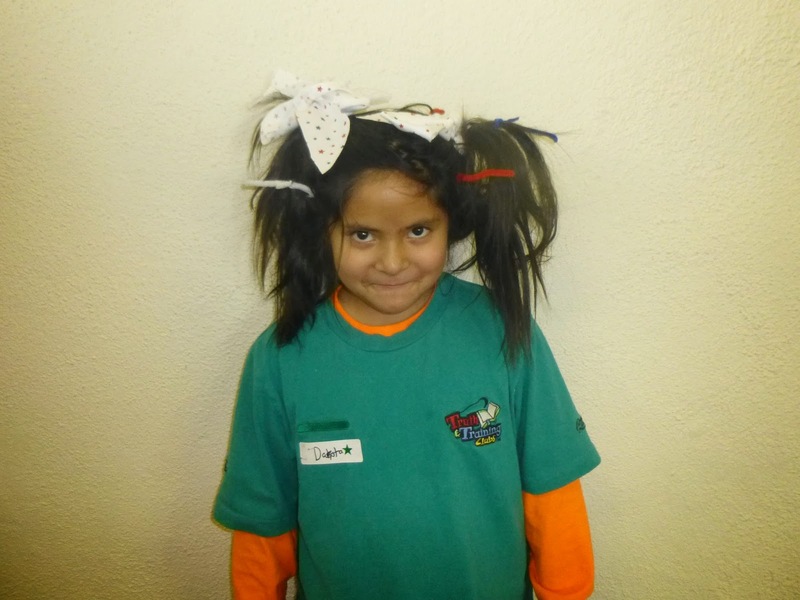 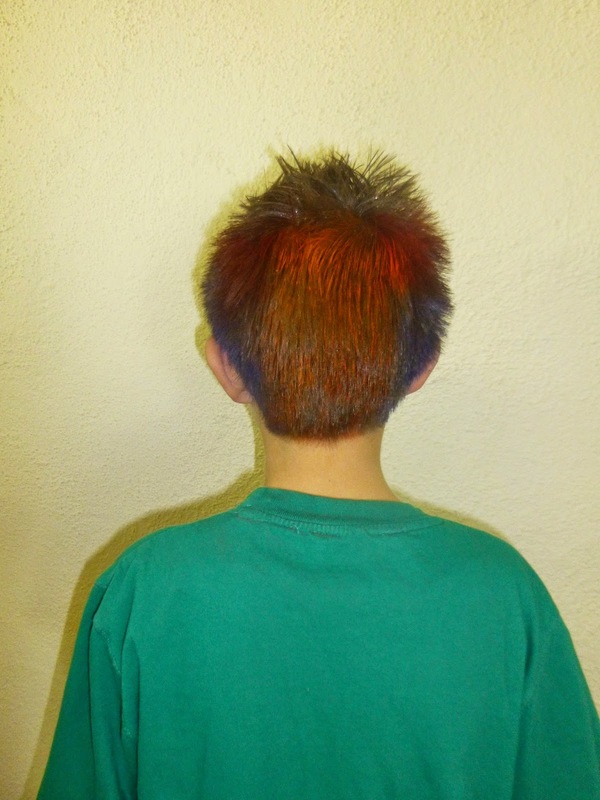 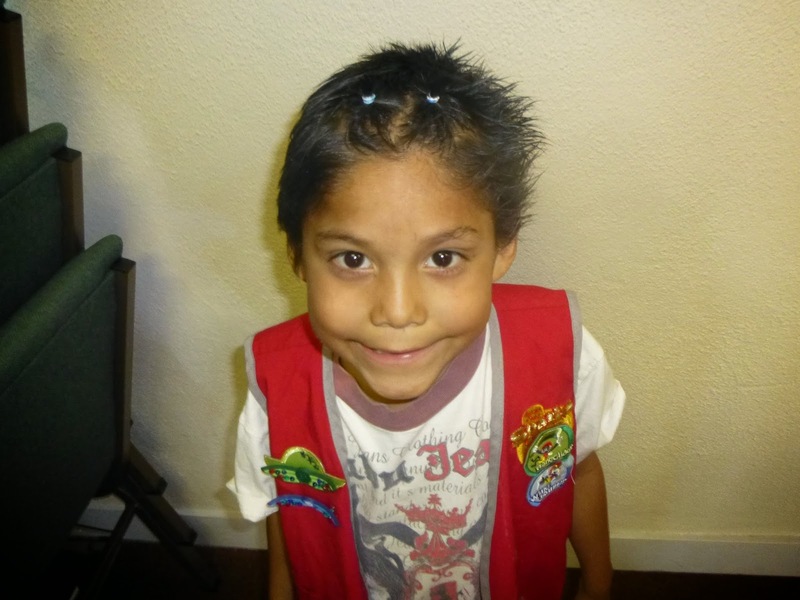 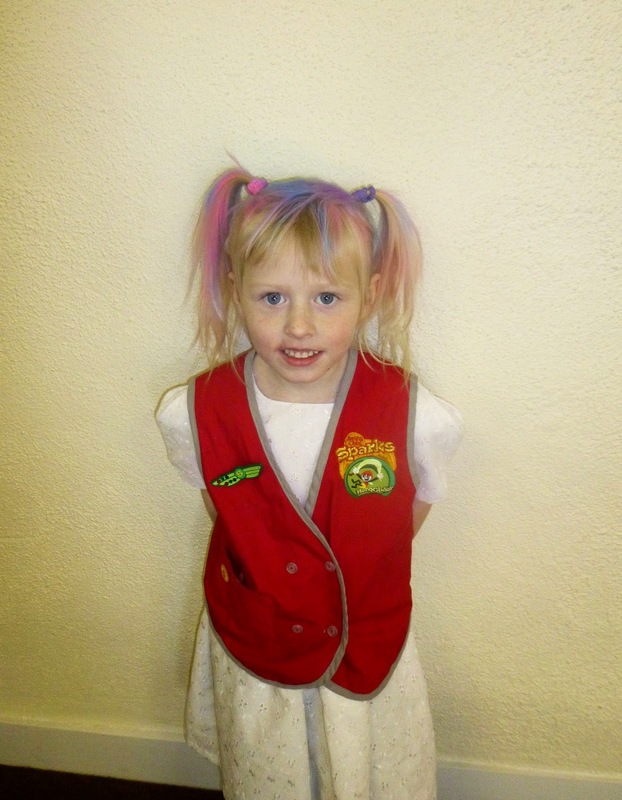 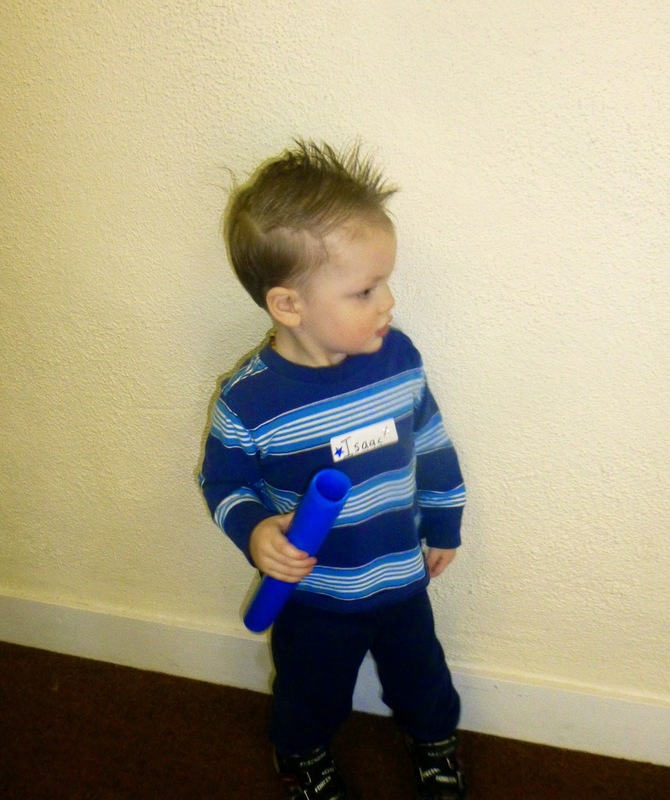 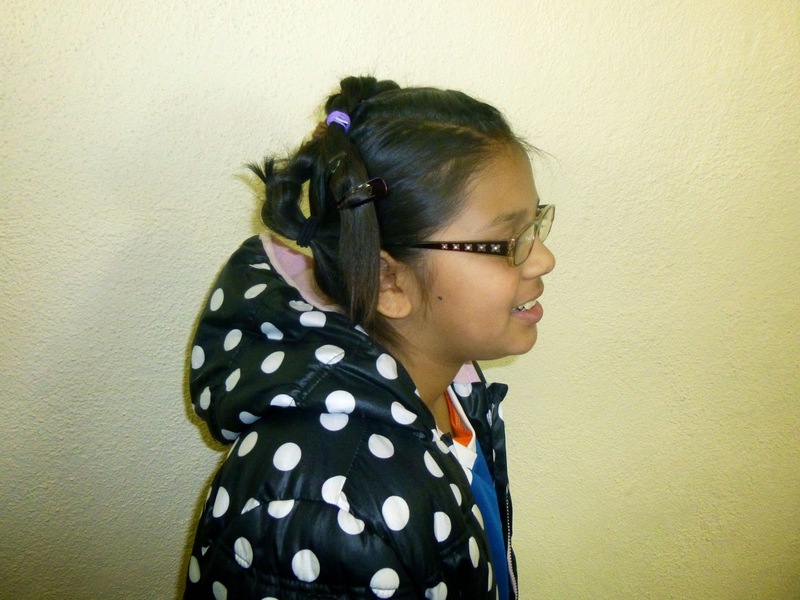 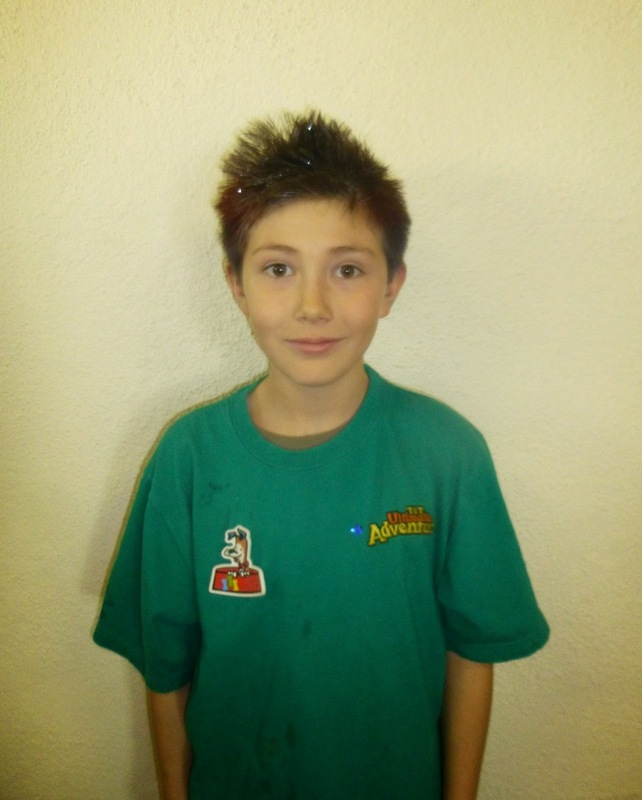 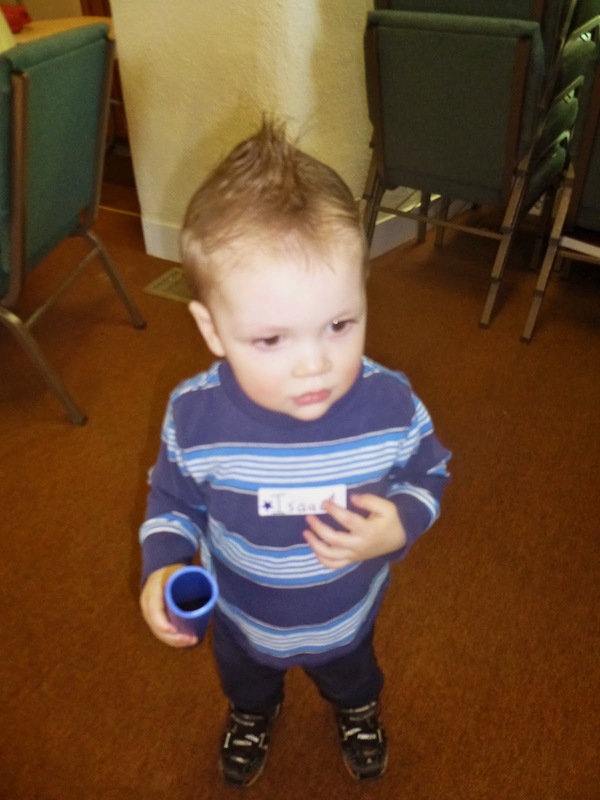 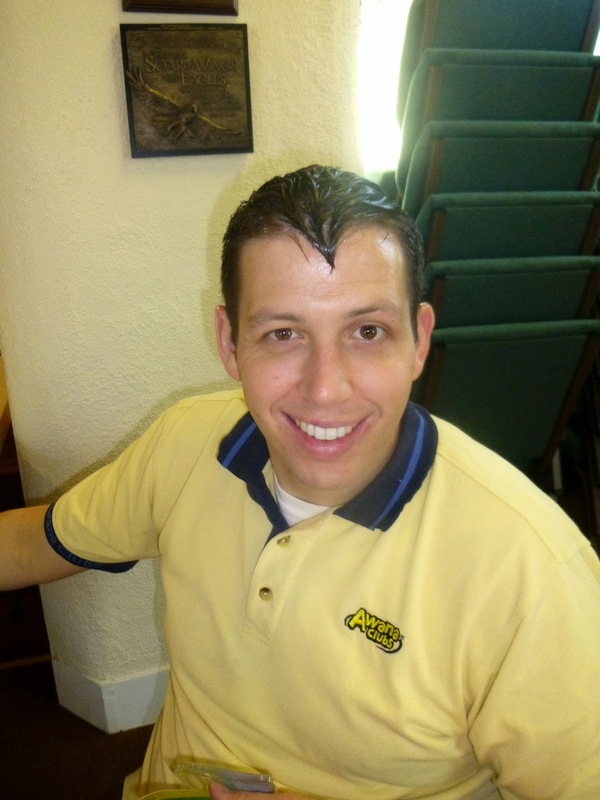 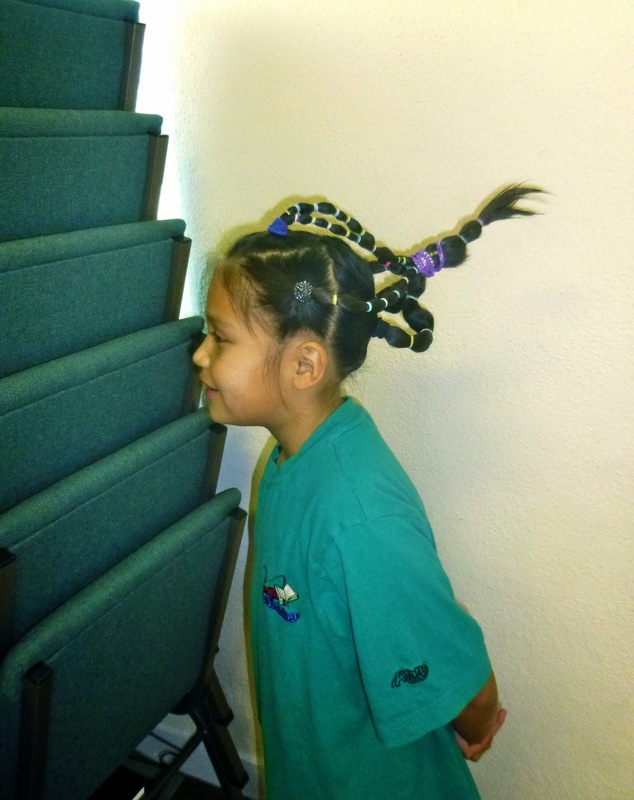 It was crazy hair night at AWANA recently. 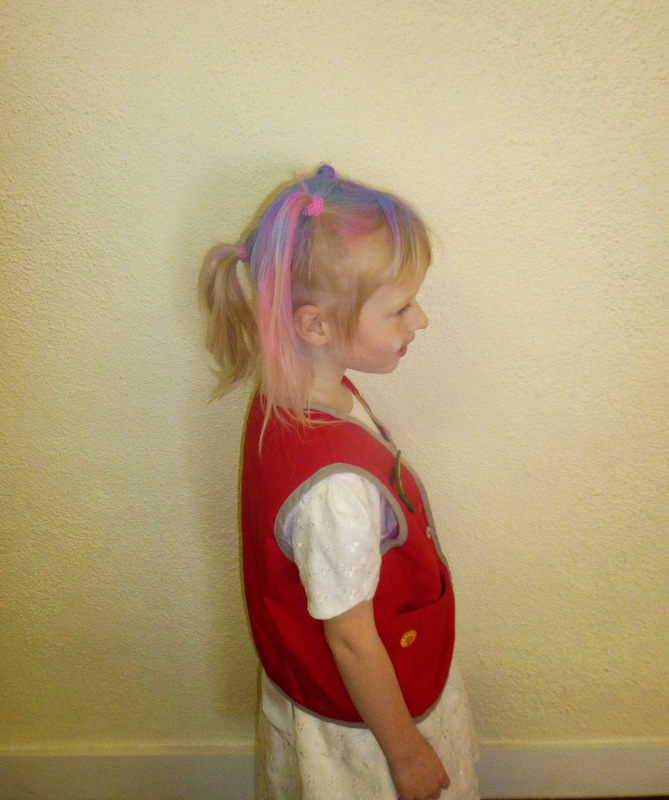 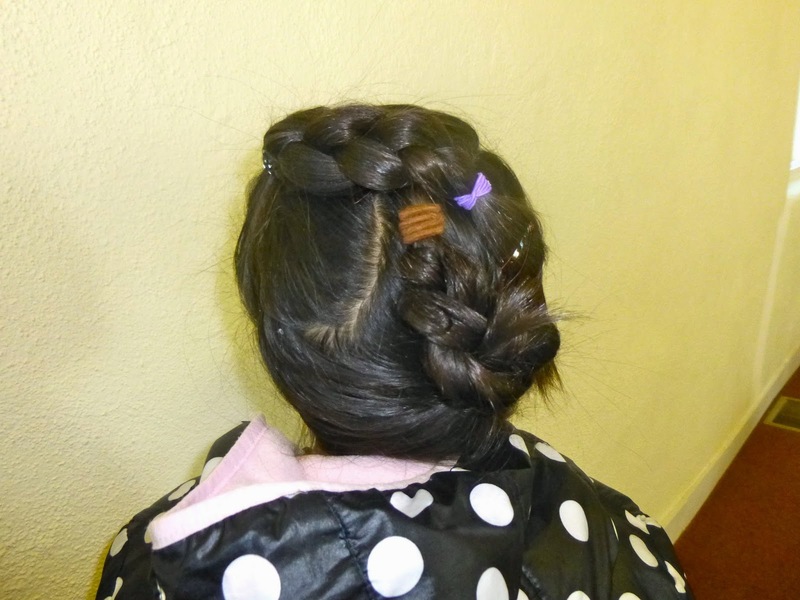 Here are some pictures of the creativity in hair-dos! 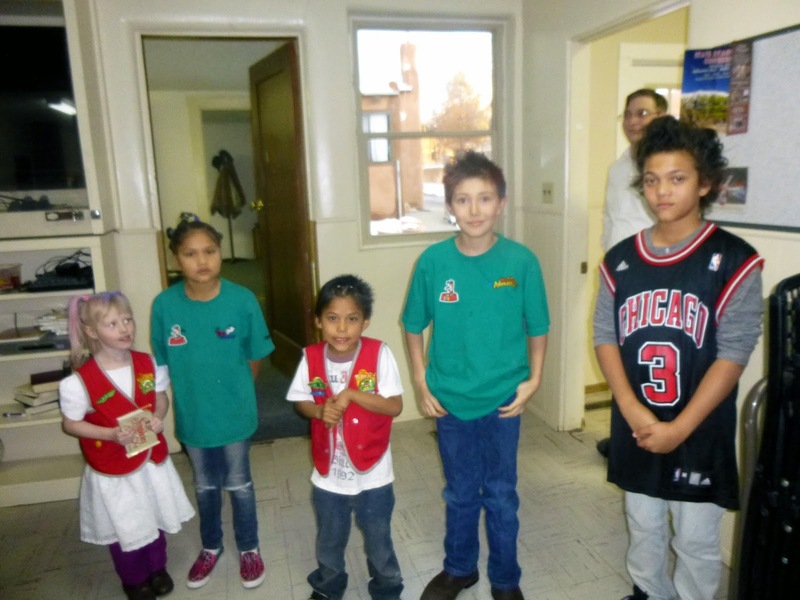 The prize winners in each age group!